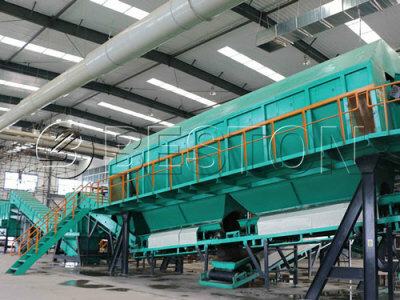 Beston Group, is an enterprise that has been researching, manufacturing and selling waste recycling line for more than 18 years. 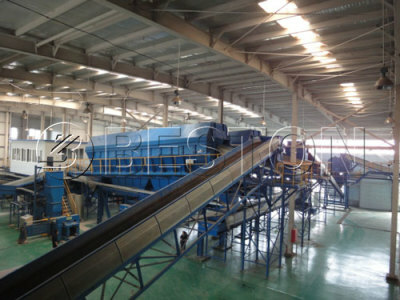 We have received large number of praise from all over the world because of our mature advantage, high-quality products, top-class service, etc. Welcome to Beston! 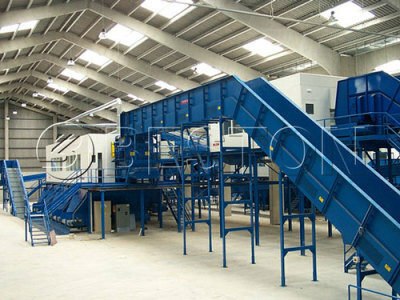 We will provide you with the most professional solid waste treatment methods and plans!